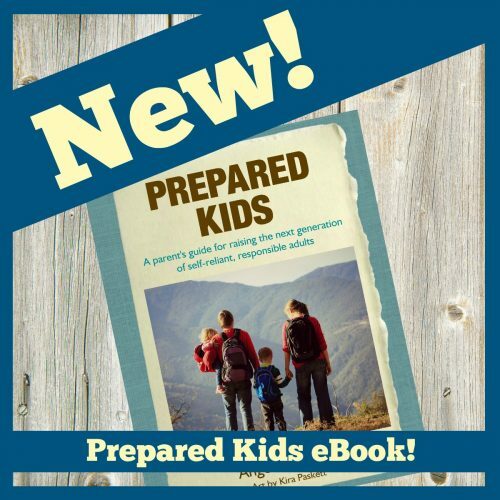 Introducing the Prepared Kids eBook! I’m so excited to introduce to you my latest project, the Prepared Kids eBook! Do you have children in your life? This book is for you! Packed full of practical information for helping raise your children to be prepared now and as adults! Going past just lists of supplies or skills, this book focuses on what we, as adults, can DO to help our children be prepared. With it’s useable tips, tricks, activities, and resources, Prepared Kids can help you with the job of raising the children in your life to be responsible, self-reliant, and prepared now and as adults! As an added bonus, you get super fun coloring and activity pages designed by my own children just for you and your kids! And the best part? You can get it right NOW. No waiting. Because it’s an eBook! Well? What are you waiting for? 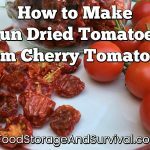 Get more information and purchase Prepared Kids HERE!